Have you bought an Apple Earpods from any shop or Online? How to know Apple Earpods is Original or Fake? Well after reading this article, you can easily Distinguish and identify the Original Apple Earpods from the fake one without any confusion. How to know if Apple Earpods is Original? market cannot compete with Apple Earpods. out if the Apple Earpod is fake or real cause they look identical to each other. But after you finish reading this post, you will be able to spot differences between fake and real Apple Earpod easily. design purpose only. They are there to create a deep bass while listening to songs by letting air flow in and out. 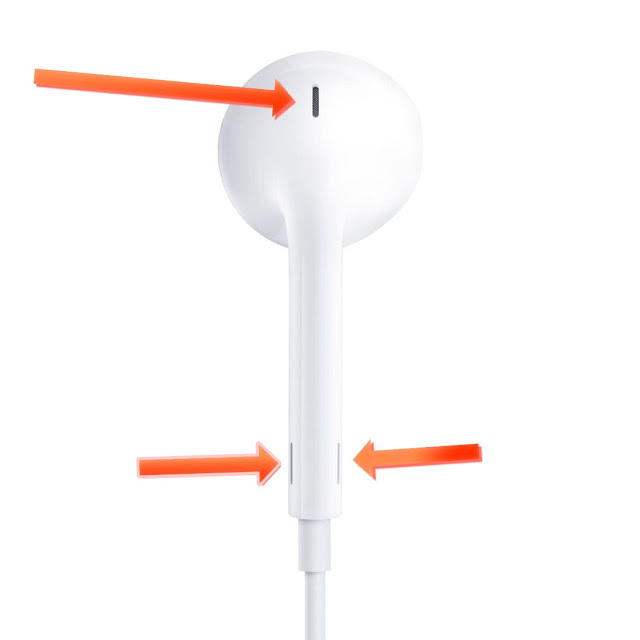 Check out why there are holes in Apple’sEarpod here. 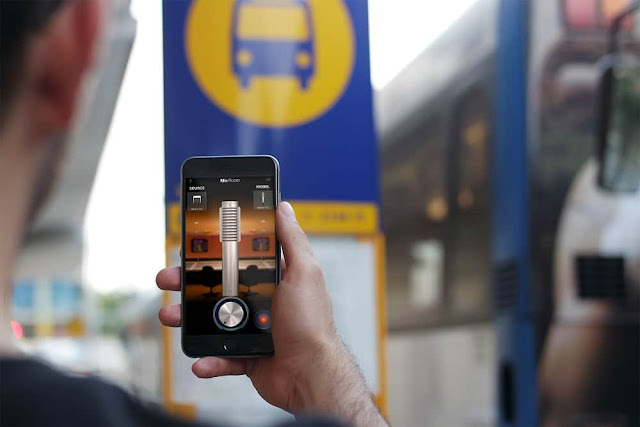 Mic Room is a great app to know the difference between the fake and real Apple Earpod. This app can monitor what you speak in real time. 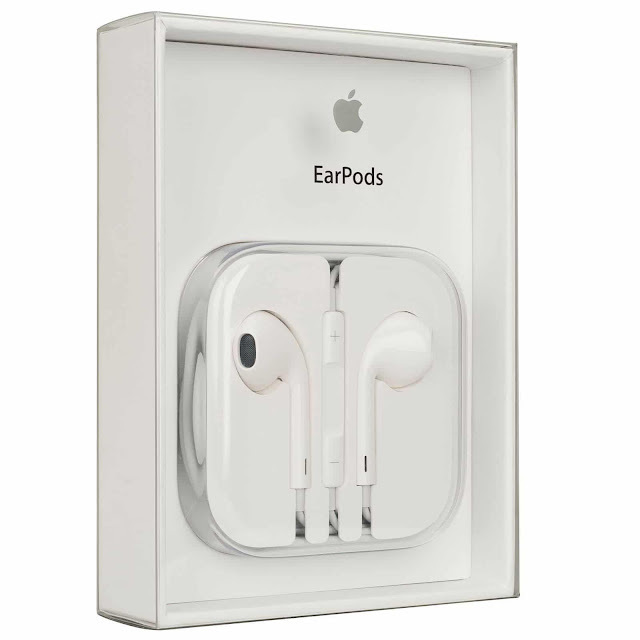 In original Apple Earpod you will be able to hear clear sound like you speak to the condenser microphone while the fake one’s output is more washed out. 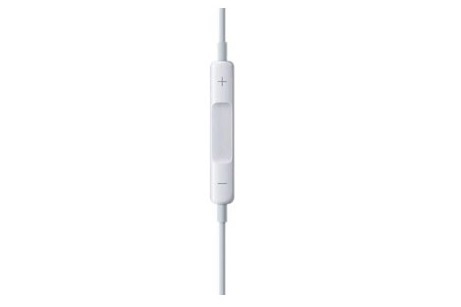 The microphone quality on fake Apple Earpod is dull and not even close to the original Apple Earpods quality. duplicate and original Apple Earphone from now on. Always buy genuine. original Apple Earphone in the comment section below.